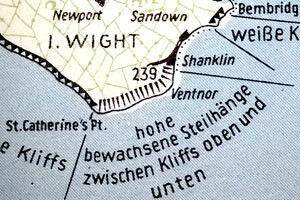 On 2nd September I drove out to Southease (between Newhaven and Lewes) to take a look at seven roadblock locations. 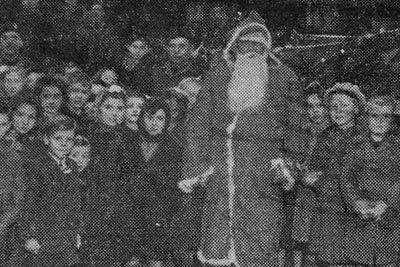 There was quite a bit of activity in the area during the war, as the village is near the River Ouse, which formed part of the GHQ Line. Prior to this trip I had researched the roadblocks, but not the GHQ Line aspect, so it was a pleasurable experience to come across a couple of Type 24 pillboxes unexpectedly. 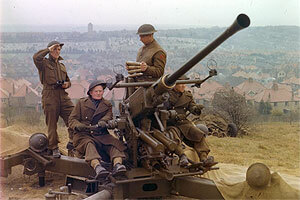 Although they had already been recorded by the Defence of Britain Project, I'd forgotten that particular feeling you get when you make a connection between defence works whilst actually out in the field; making the same connection at the desktop is not always so exciting. 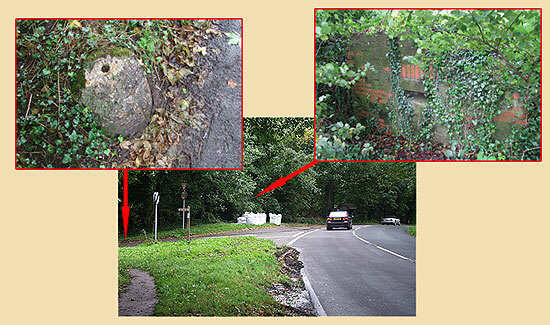 I discovered the first of these pillboxes at Southease crossroads, which is a staggered junction; the image below shows its location along with that of a pair of buoys dug into the roadside. Both have been decapitated down to ground level, perhaps by being struck by vehicles, or by the sledgehammers of those who regarded their presence as a nuisance. 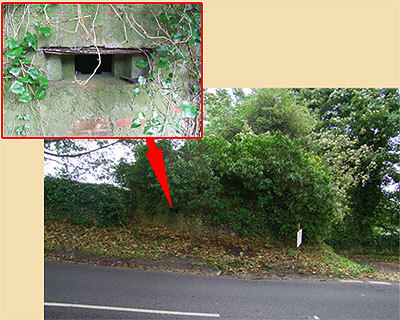 Moving down the road to another roadblock location, I came across the second pillbox at a junction with a side road. The block on the main road consisted of 18 cylinders and 6 pimples and was described in the Roadblock Report as "USELESS", while another block was proposed for the side road. 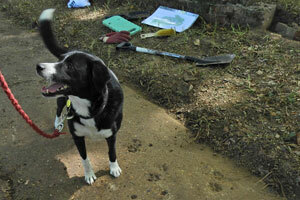 There is no surviving evidence at either location. 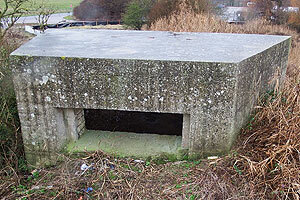 The Canadians built a Hamilton Bridge over the Ouse in 1941; at this time, I'm not sure if this replaced an existing bridge, as the DoB records a Type 28 pillbox in the area. The Canadian documents make no mention of building it, so I can only assume that it dates to 1940 and protected an earlier bridge. I also assume that the bridge is that which survives to this day. 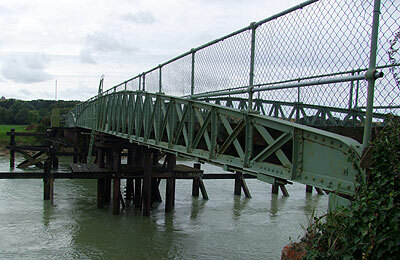 Whatever the case, the Canadian bridge increased the importance of Southease, and documents show that the roads were by 1942 covered by no less than six barrel flame traps (flame fougasses). A cursory glance at the stated roadside locations revealed nothing; a return trip once the vegetation has died down might prove interesting.